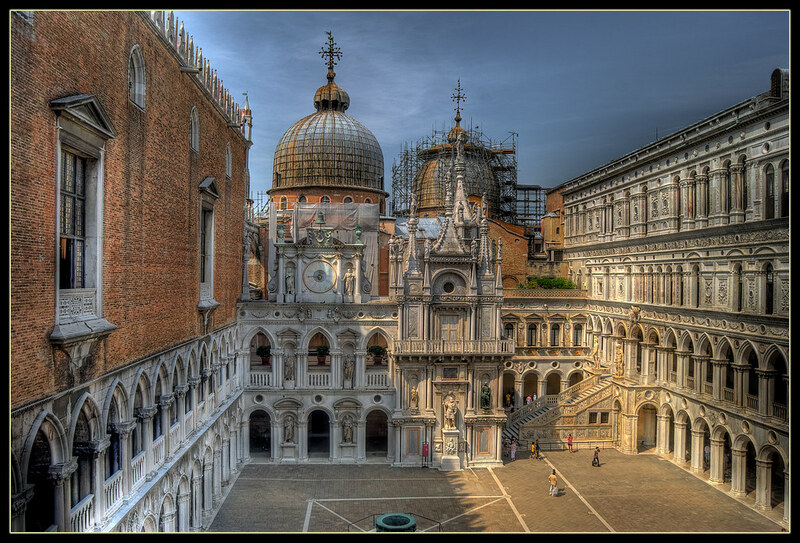 More than a million tourists visit the Doge’s Palace, former home of supremacy when Venice was a republic. 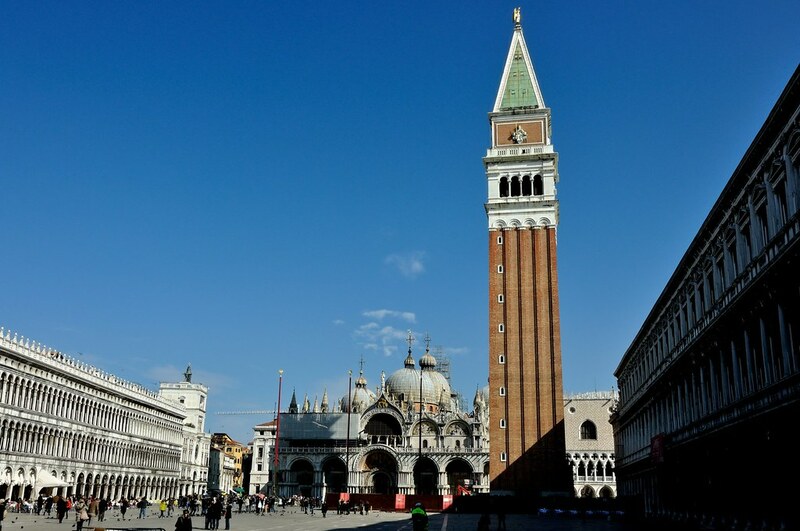 Today it is one of the 11 museums of the Foundation Musei civici di Venezia, which protects the entire cultural heritage of Venice and its islands. 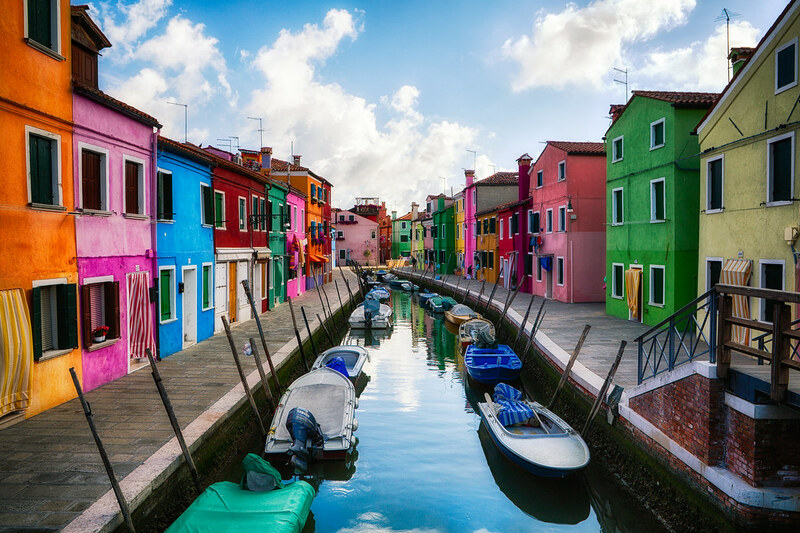 Burano is a quiet village which is famous for houses in bright colors and authenticity, handmade lace that has rocketed higher prices, but it is worth every euro given. 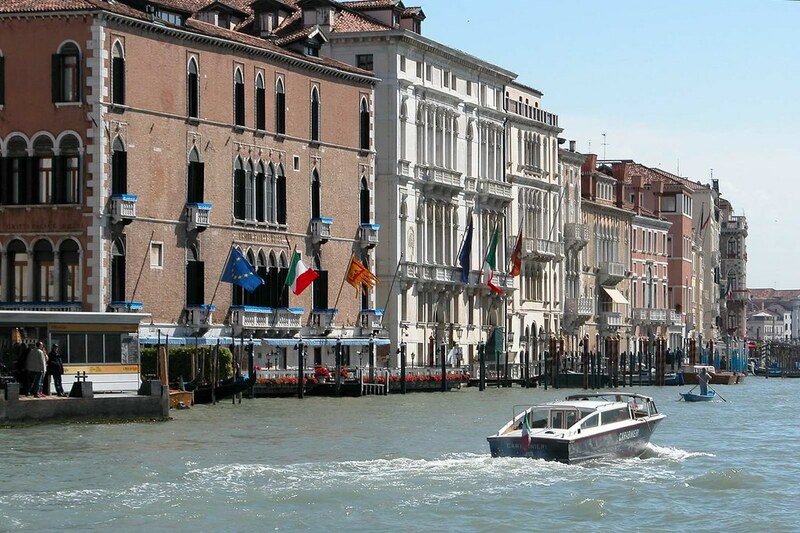 The luxury hotel was once the home of Andrea Grit, Duchess of Venice of 1523-rd to 1538-th year, today is the most elegant and most expensive hotel overlooking the Grand Canal in Venice. The interior is equipped with antique furniture in the style of the 18th century. 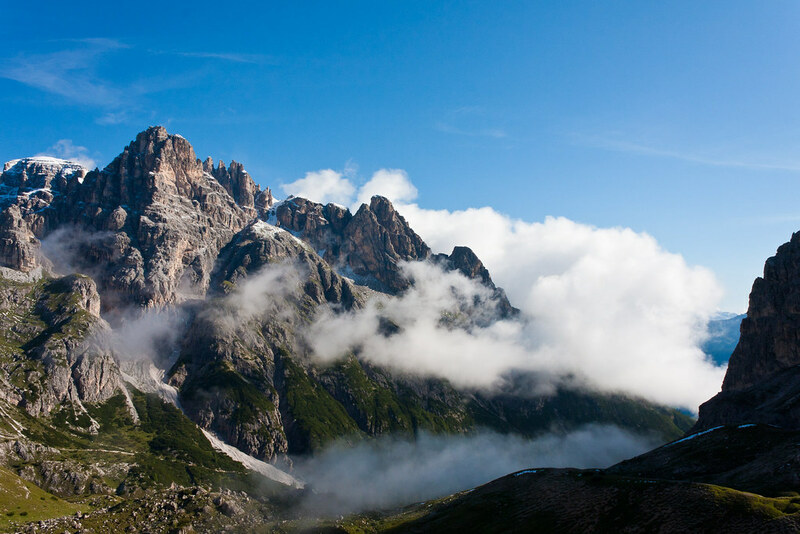 For all lovers of snow, the Italian Alps is a right place! 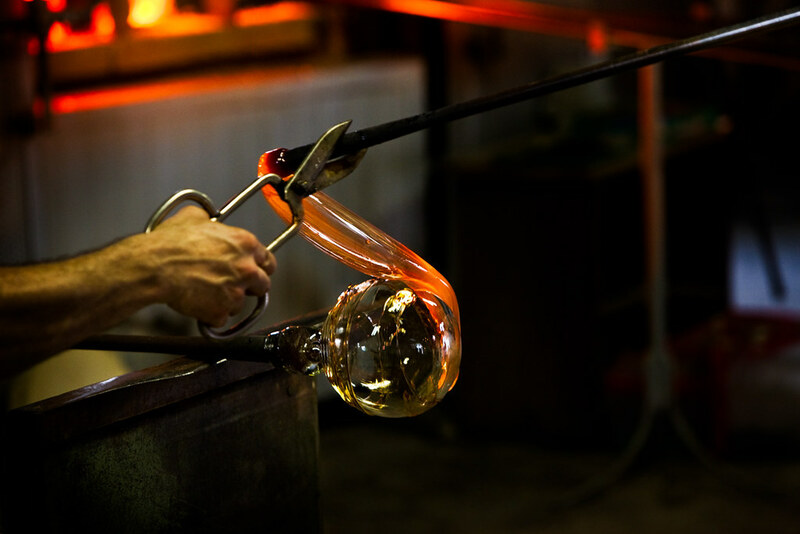 Once you’re in Venice, you must take at least half a day to visit Murano, where you will learn how to manually processed glass. Local craftsmen used a technique for melting glass, while in a molten state, use skilled hands to make unique shapes and stripe on it. 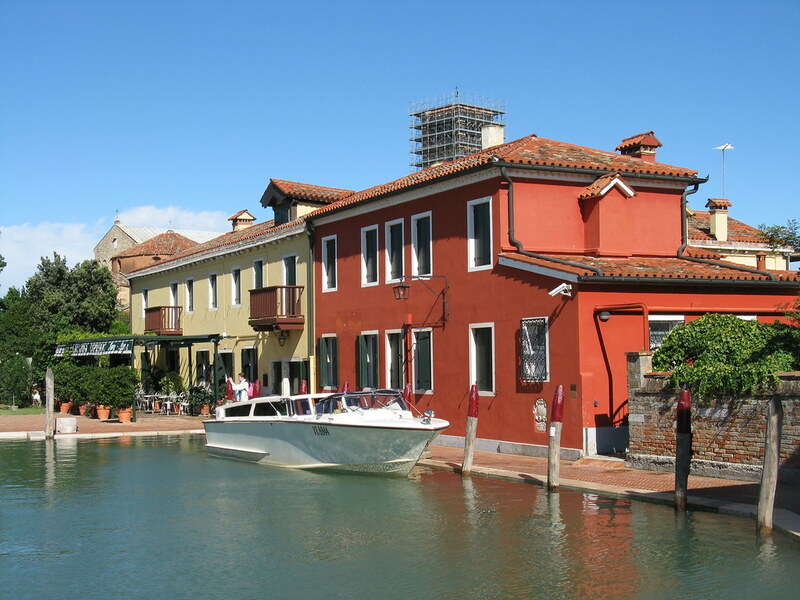 Please go to this restaurant if you want to experience the charm of Venice through food. Here the great Ernest Hemingway wrote “Across the river in the woods” when this building was still rustic winery. This square is of great religious, historical and political significance of the city. Prepare for exhilaration! 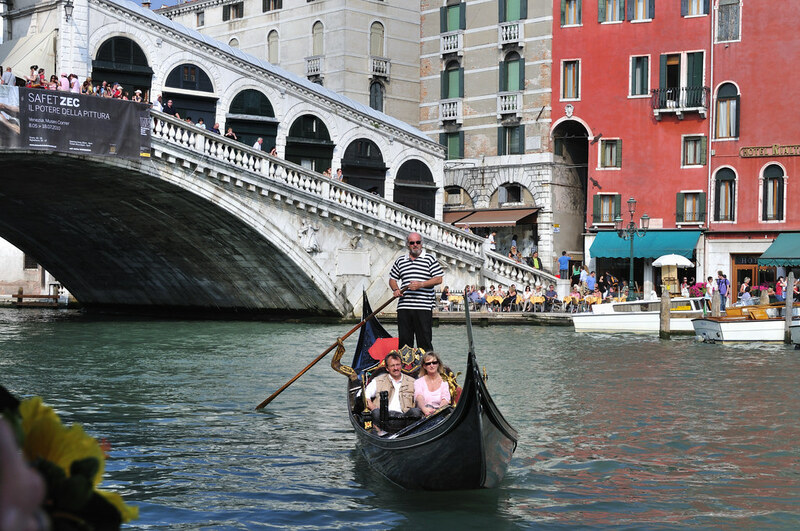 The trip to Venice will never be complete if you do not ride on gondola on the Grand Canal. Standard ride lasts about 40 minutes. Yet here bargaining is nothing new or embarrassing, so if we want it to last longer, strive for the lowest possible cost. 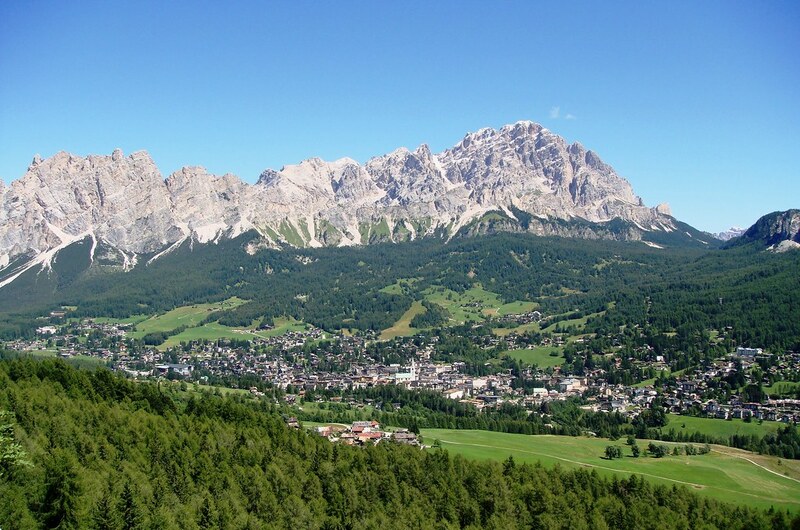 However, you should know that driving during the day is at least about 10 euros cheaper than the night.